The name of this church stems from the latin phrase 'Reginae Mundi', which translates as 'Queen of the World', and refers to the Virgin Mary. Built in 1961, the Regina Mundi church is a stunning example of architecture, capable of holding a 5000-strong congregation. 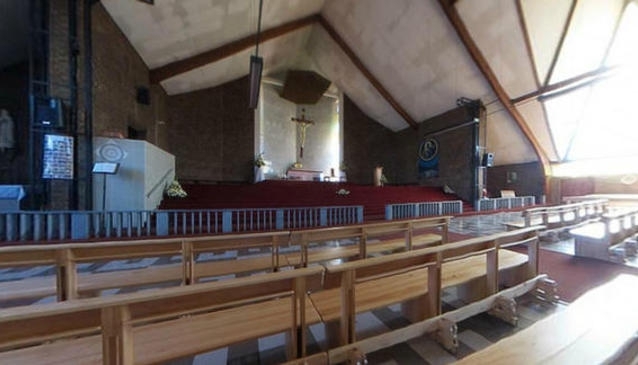 Regina Mindi church is also deeply entrenched within the turbulent history of the country, as it provided a refuge for the anti-apartheid groups and activists. There are still bullet-holes visible in the church walls; it bears the scars of the regime. Today, visitors are able to explore the magnificent church for themselves, taking in the grandeur, and enjoying the memorial garden to the church's rear. Visitors are also welcomed to attend the church's services, which include mass, confession and gospel sessions. This is a wonderful way to soak up the religious culture of South Africa, in one of the most enchanting churches the country has to offer.